Die Tür steht offen. Wo hast Du "Salut" gelassen...? 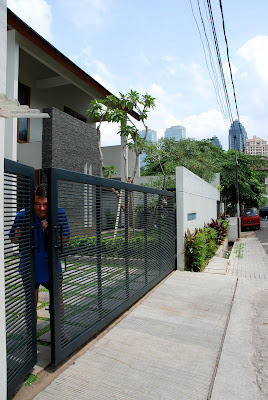 It's your home in jakarta sir??? Sure, I remember you, Dinar. Am now back to Manila. It's a wonderful country you live in. Will never forget Indonesia, Johanna and yourself. Come for a visit to Manila!!! You are right, Matej. Credit goes to you.